Wild Child Stories: New items added to my Online Shop! New items added to my Online Shop! I have added some new items to my Online Shop! 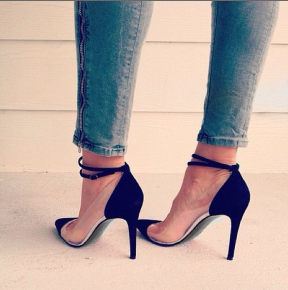 I adore the heels, gorgeous! !